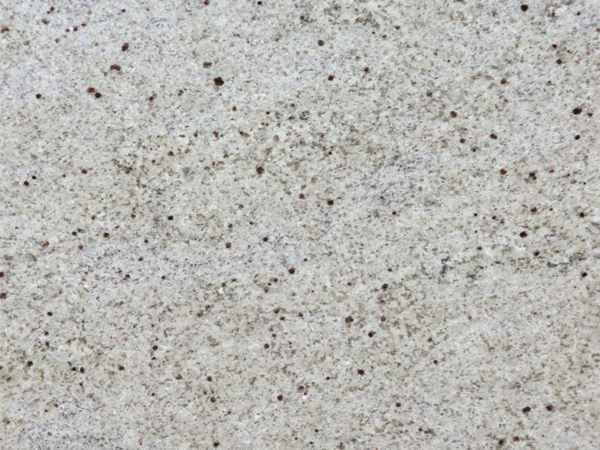 Appearance: Granulate consisting of 60% white-ivory feldspar and 30% transparent quartz. The crystals are normally fine and have a green shade (occasionally dark red). Residues of brown biotite, blue-green chlorite and blue corderite can appear. Properties: Colour variations may occur. Kashmir White is very sensitive to wet conditions. It is recommended to seal this stone to extend its longevity. This granite is not frost resistant.